When not creating the next JJPL masterpiece, Nathan Arnold works as a stone mason and concrete artist, crafting some of the finest masonry in the Seattle area. 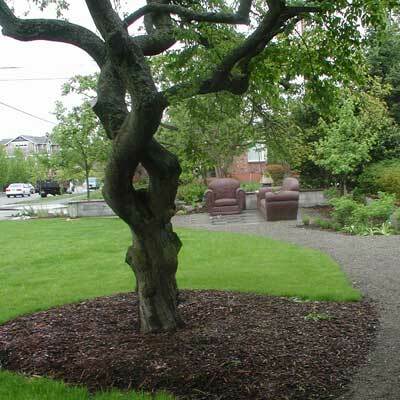 Call 206-547-3082 for a consultation on your next masonry, stone, brick, or concrete project. 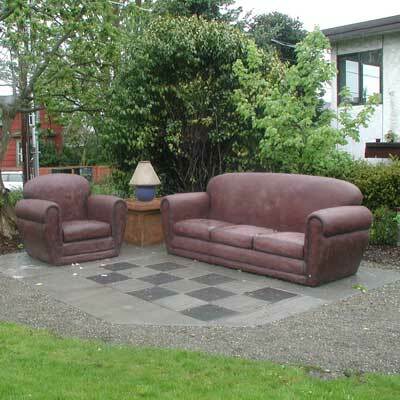 Concrete living-room-set sculpture for park at 17th Ave NW and NW 62nd St in Ballard (a few blocks north of the Ballard post office). There are more photos in this blog post: Are Those Couches Real? And there's a photo of the concrete living room during construction at MyBallard.com.